Business Daily Africa has quoted the Chief Executive Officer of Kenblest, Neel Shah, explaining that the company is already in talks with Kenya Commercial Bank for a loan to cover the project. The facility, which is expected to be completed by the end of the year, will create about 200 jobs and increase the company’s milling capacity by 100 metric tonnes. Mr. Shah has noted that the impending renovation and expansion project is part of the company’s grander plan to strengthen its presence in the market and boost sales by diversifying its product portfolio. 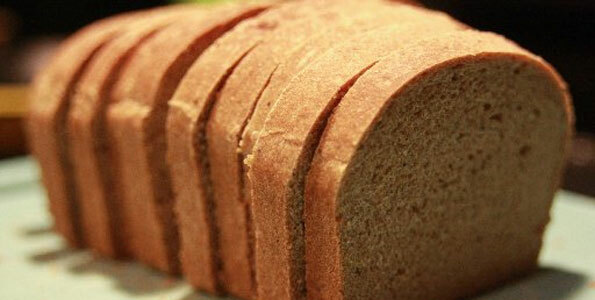 Founded more than 30 years ago, Kenblest is the country’s foremost bread maker; producing about 330,000 loaves daily. The company is also involved in the production of flour, bottled water, textiles and plastic. Local sources say Kenblest is yet to spread its distribution tentacles to cover the entire country. Presently, the company is believed to have achieved up to 60% coverage.